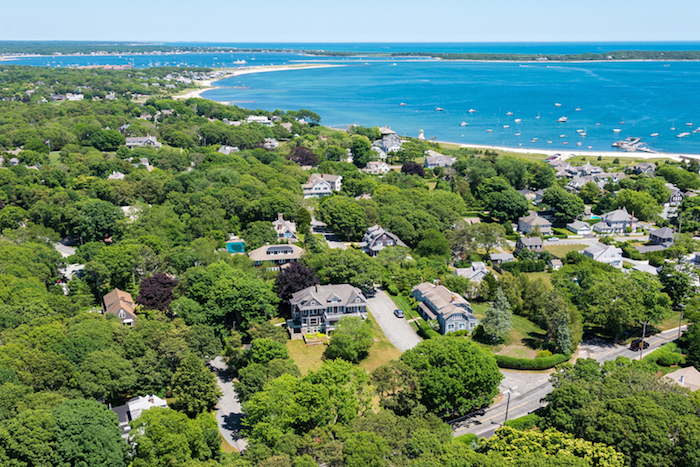 Summer is just around the corner and people are starting to gear up to rent or even purchase their dream beach homes. 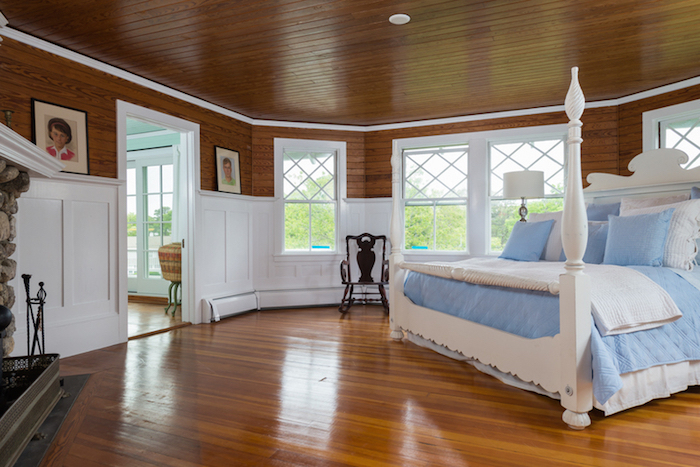 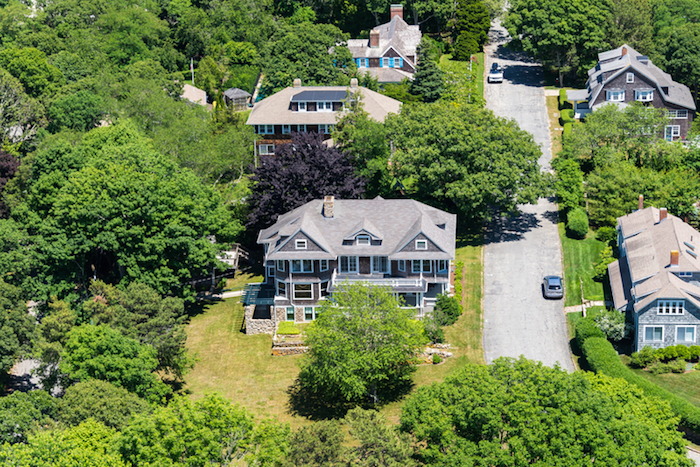 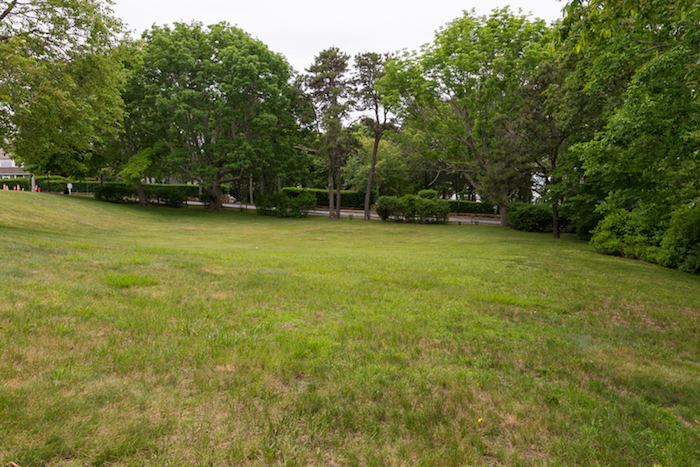 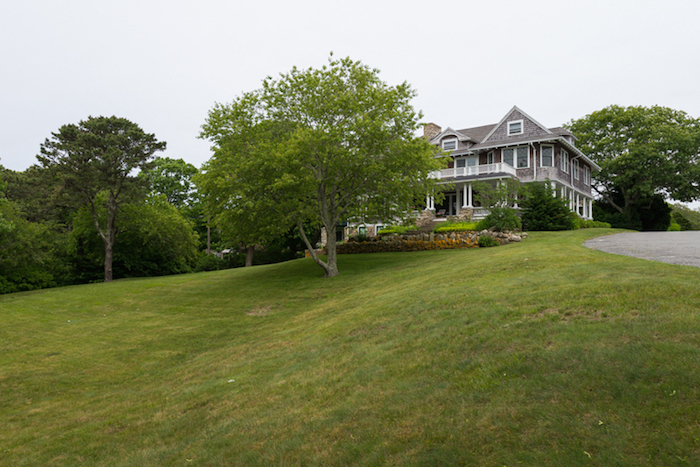 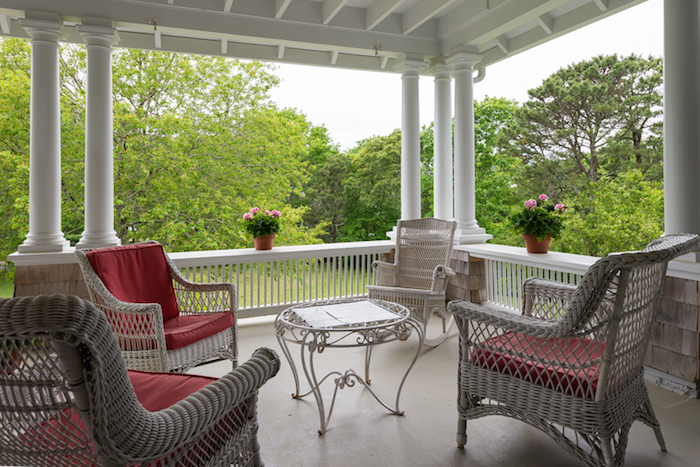 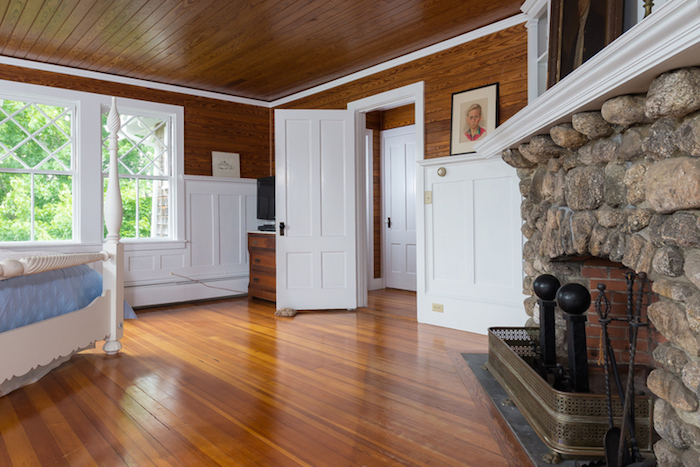 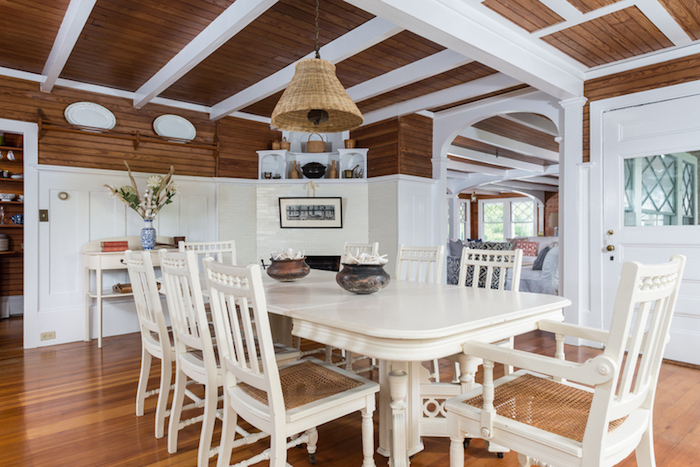 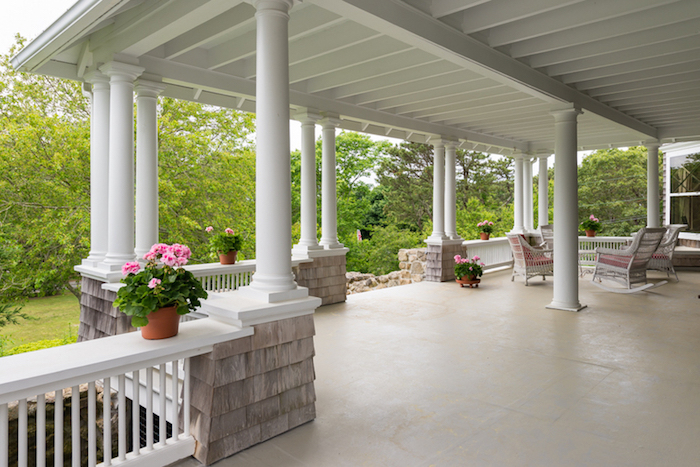 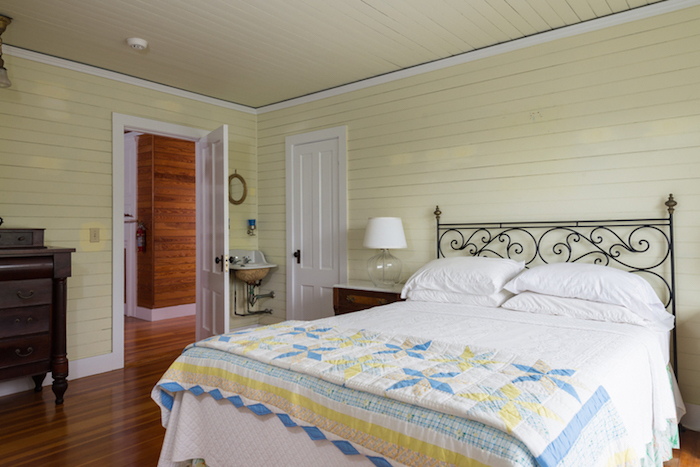 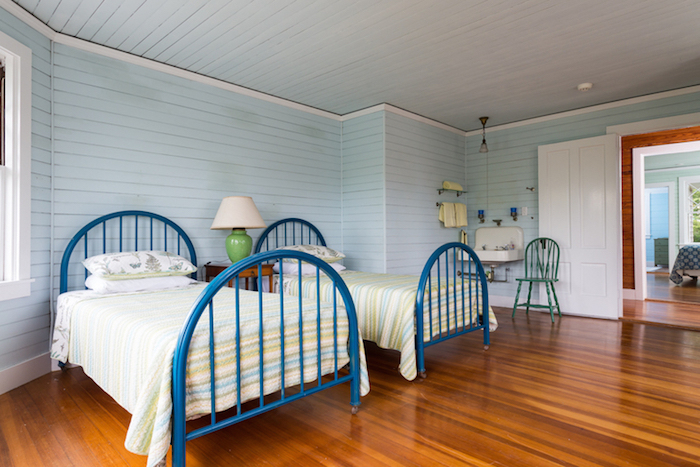 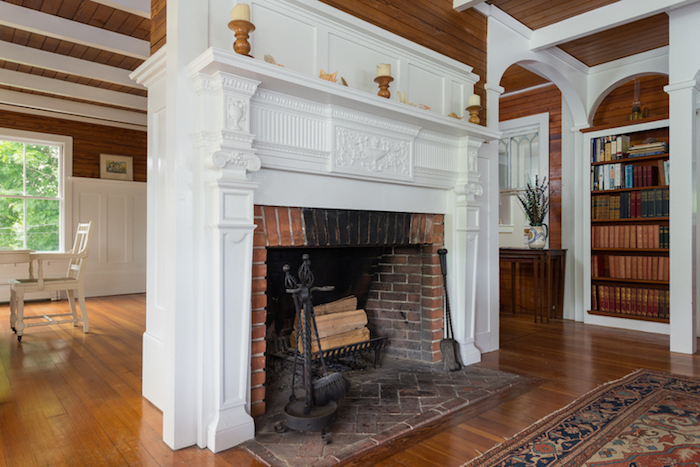 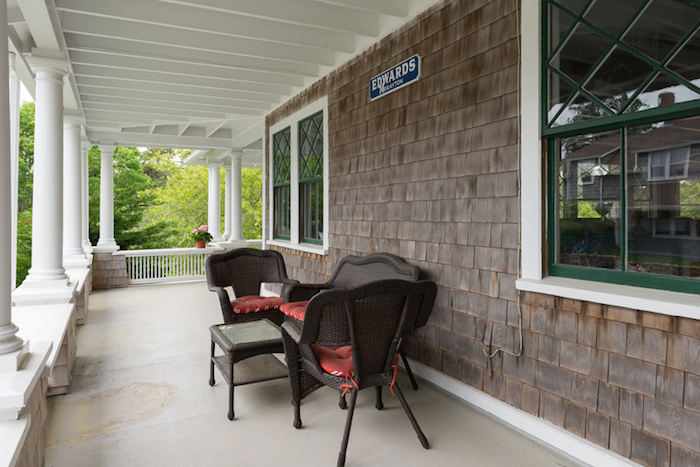 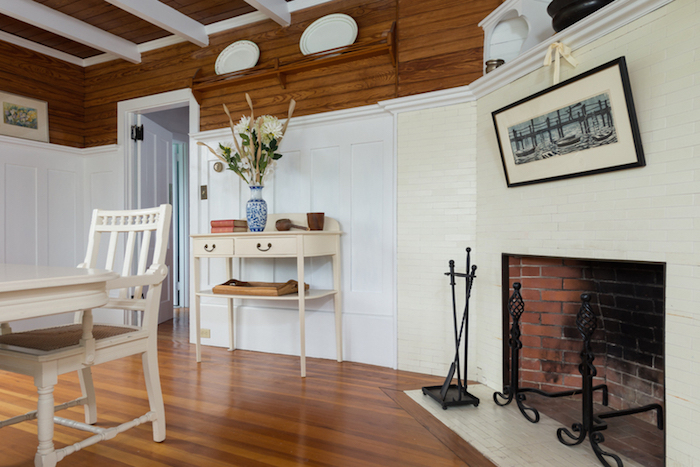 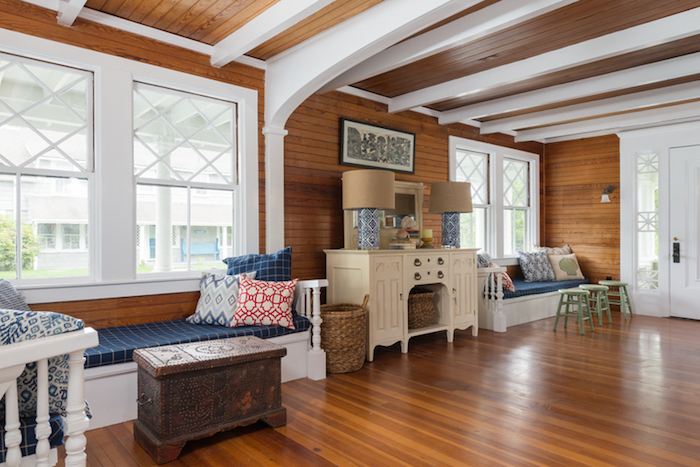 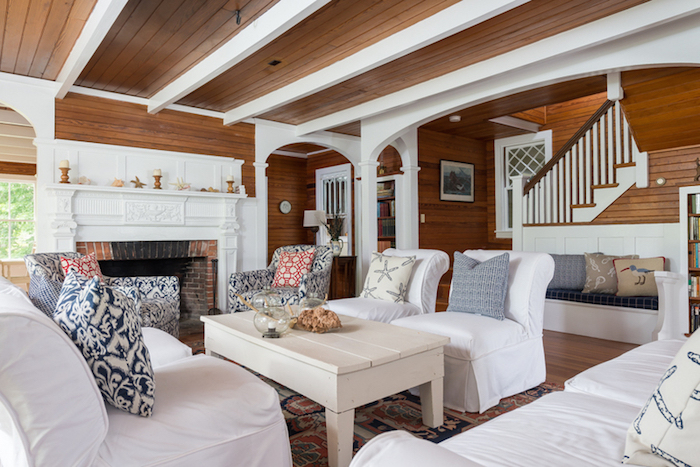 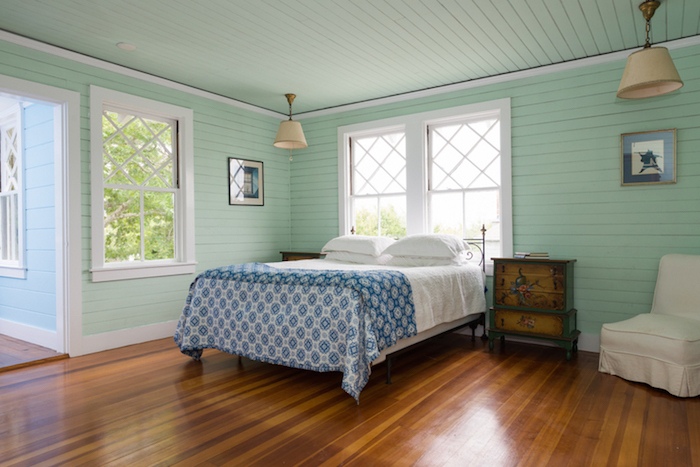 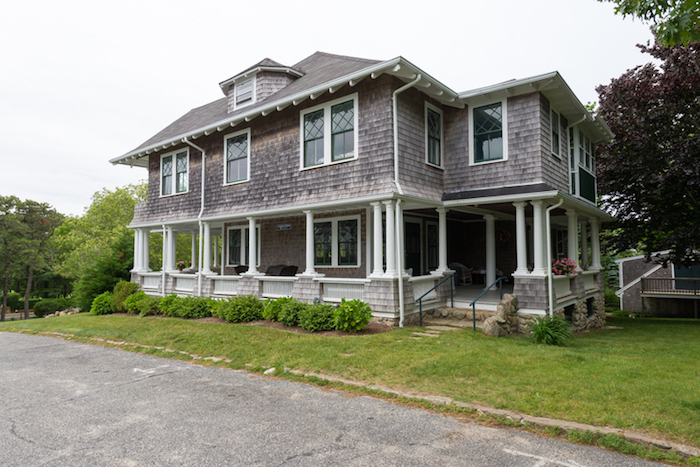 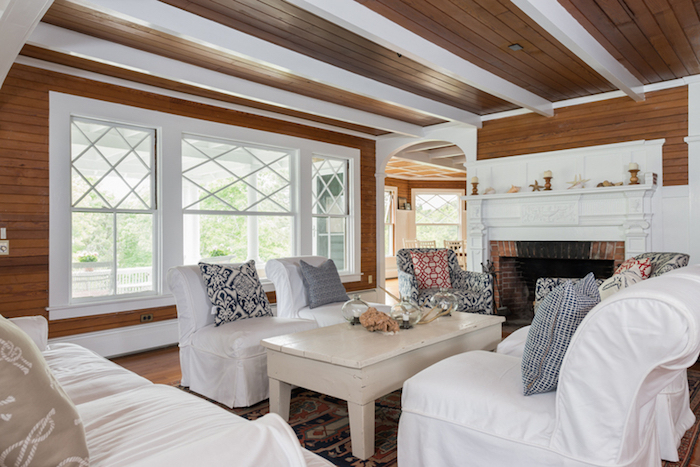 We found this beautifully maintained landmark beach house in the picturesque community of Hyannis Port, Massachusetts. 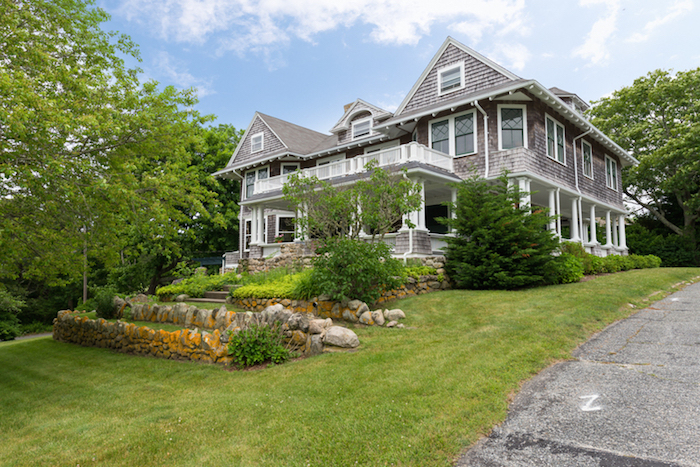 The area is filled with architecturally pleasing homes but this 1905 Colonial stood out from the pack. 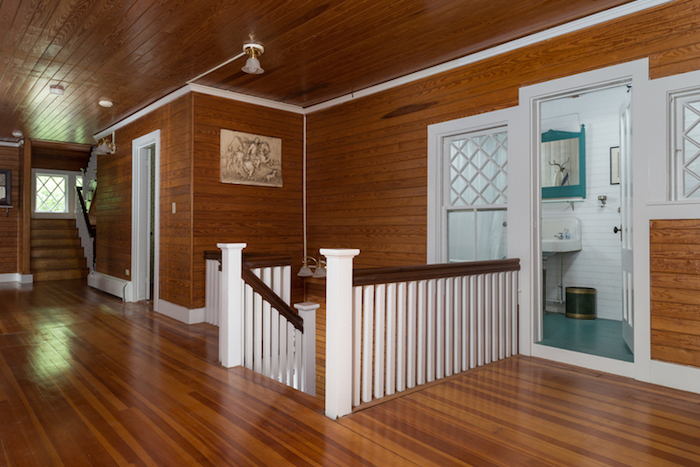 It’s been owned and enjoyed by the same family for generations but now it’s time to pass the reigns onto a new family. 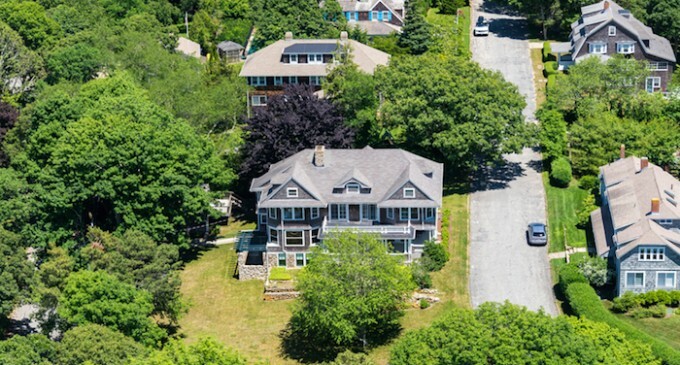 With over 4,100 square feet of living space the home features 7 bedrooms, 5 bathrooms, a large living room and dining room, and even a sleeping porch. 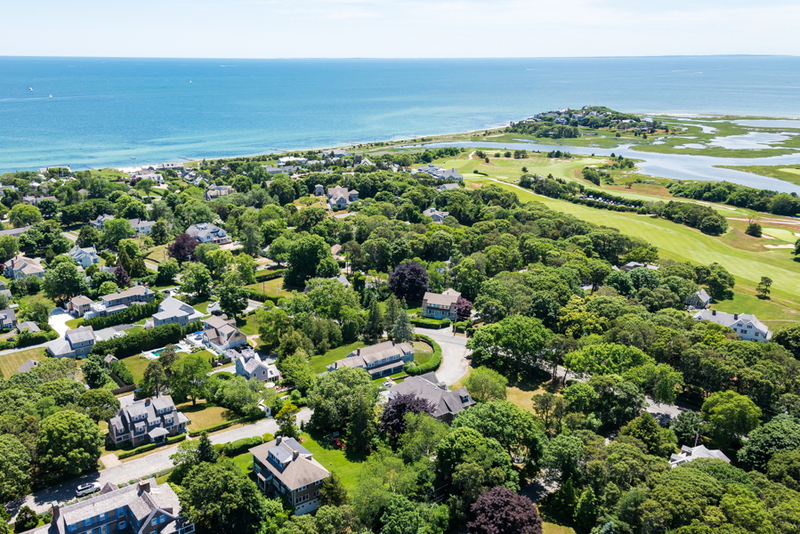 The home sits on a 0.35-acre lot just a short walk from the beach and the listing notes that an additional 0.35-acre lot is included in the offering. 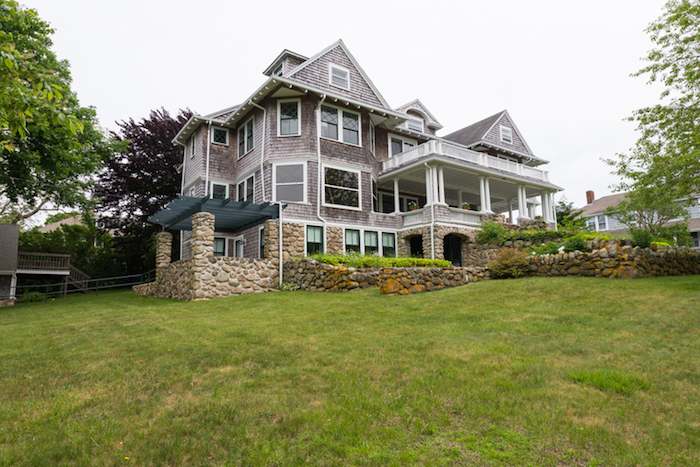 It’s listed at $2,850,000 with Robert Paul Properties.